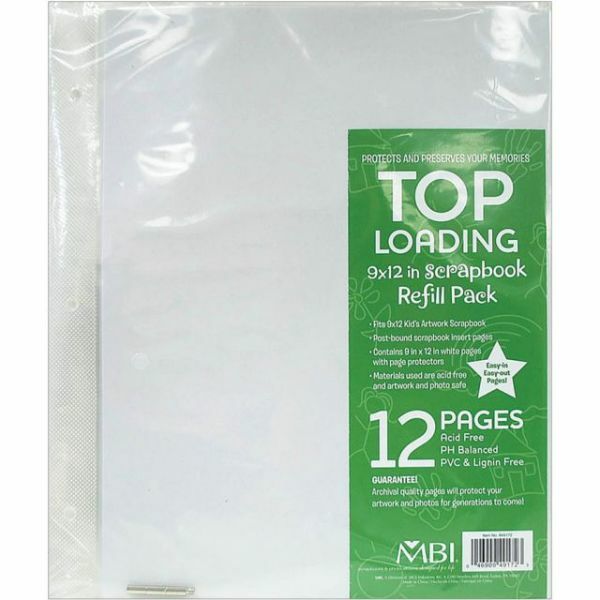 My Artwork Album Refill Pages 9"X12" 6/Pkg - MBI-My Artwork Album Refill Pages. The perfect way to add more scrapbook pages in your My Artwork album! 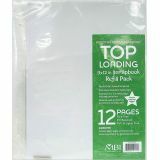 This package contains six top-loading 12x9 inch refill pages. Acid, PVC and lignin free. PH Balanced. Archival Quality. Imported.